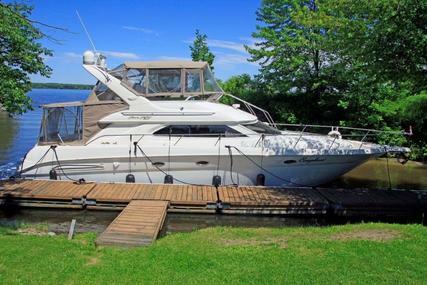 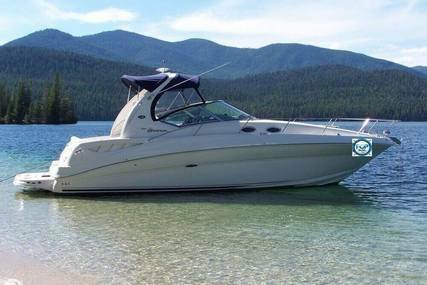 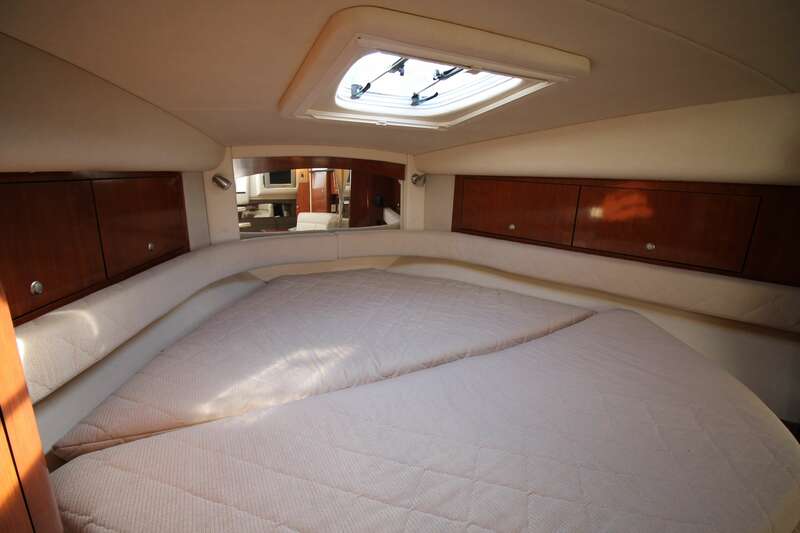 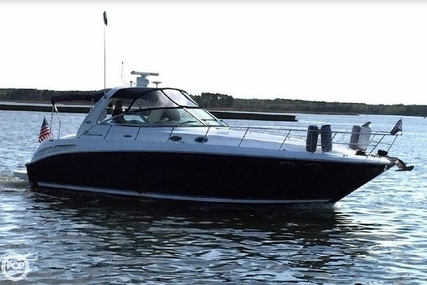 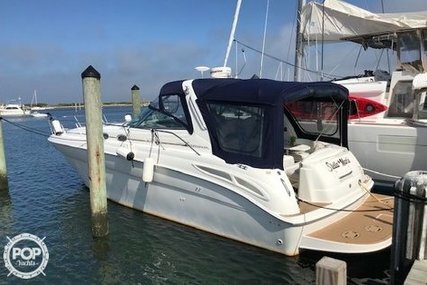 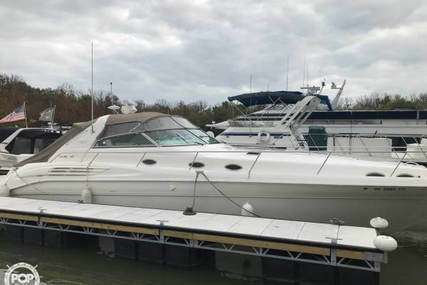 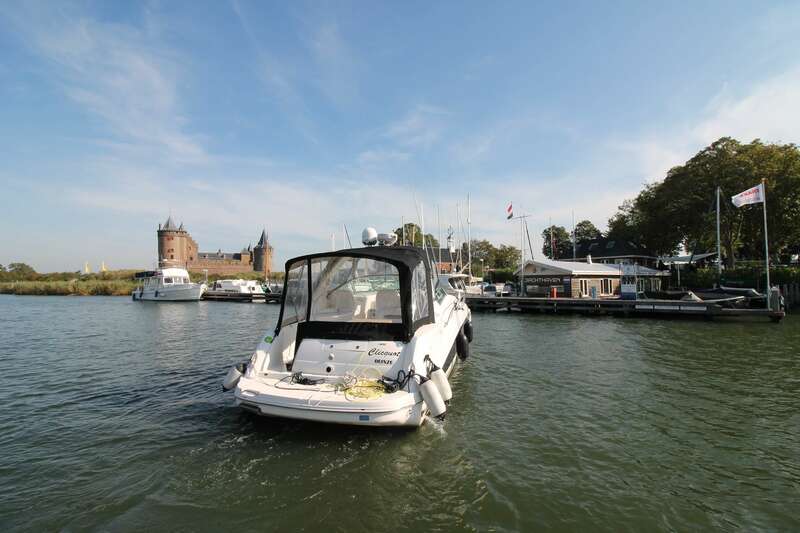 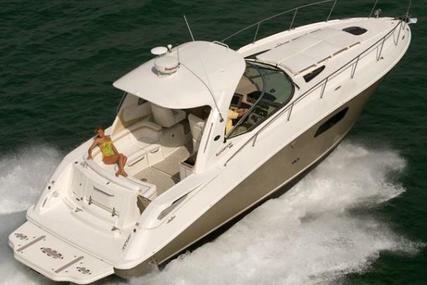 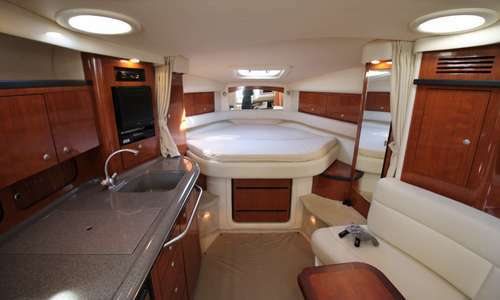 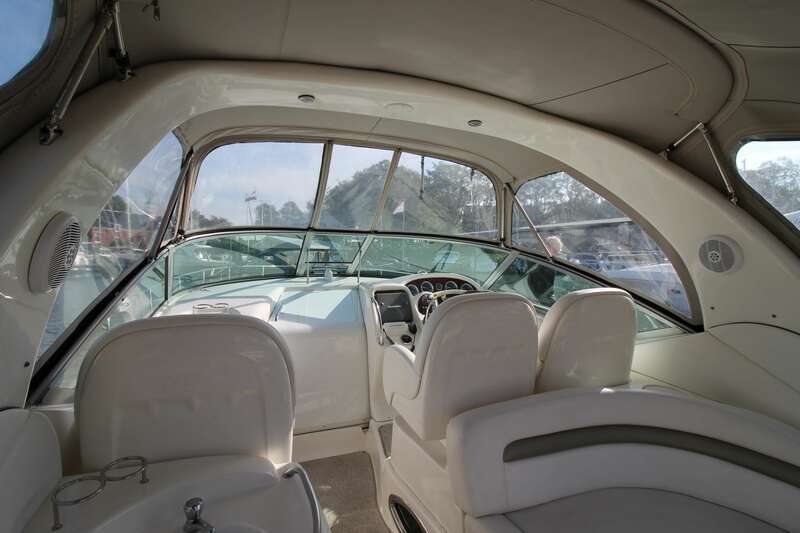 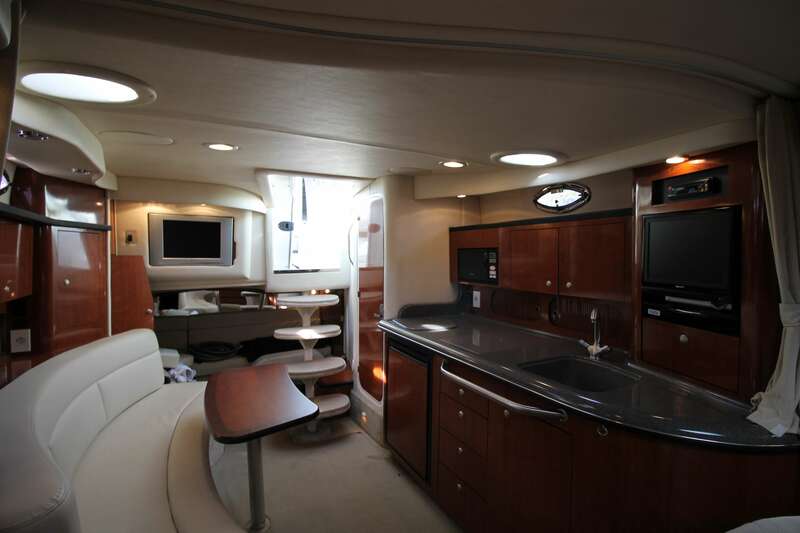 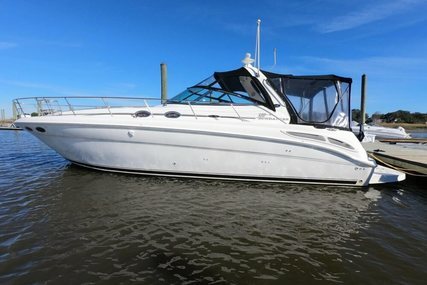 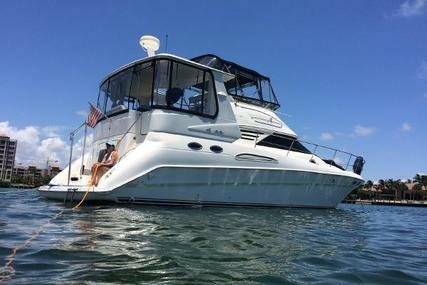 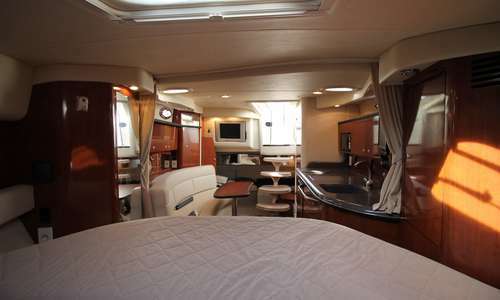 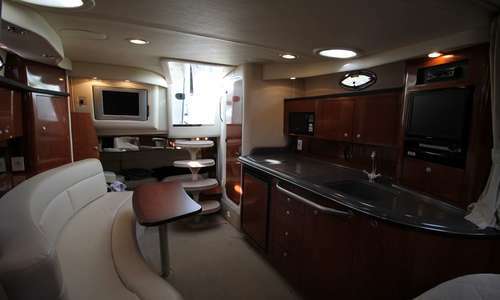 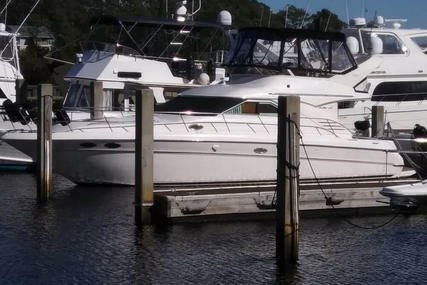 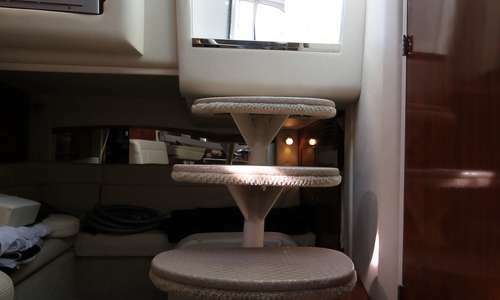 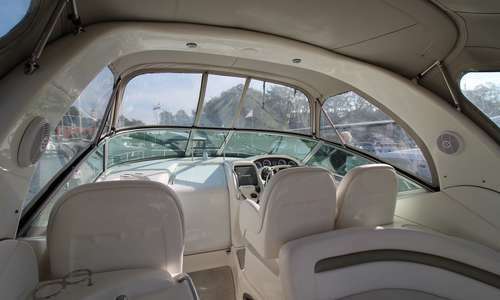 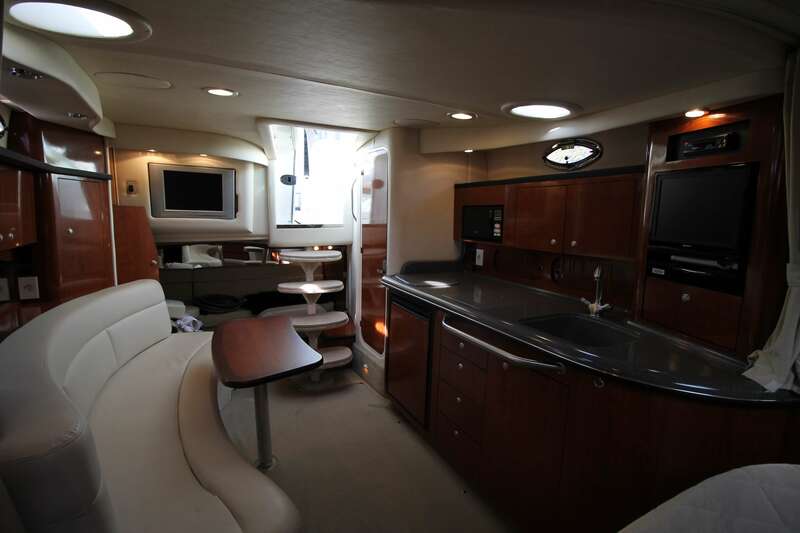 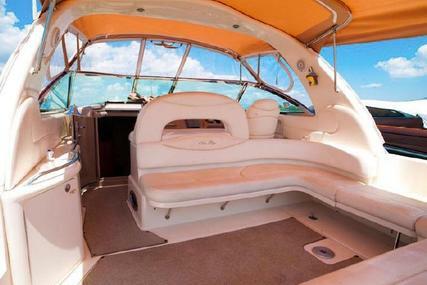 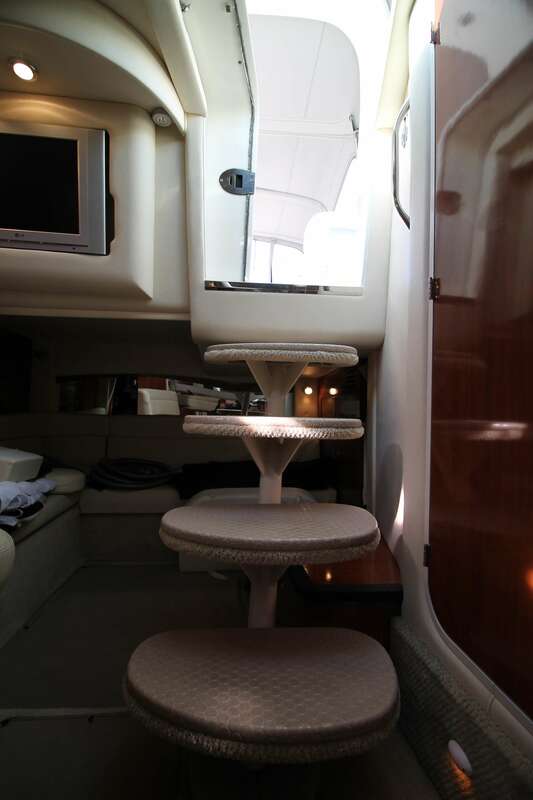 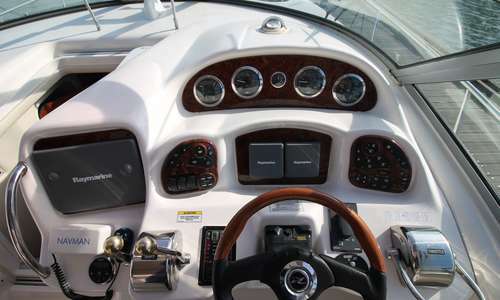 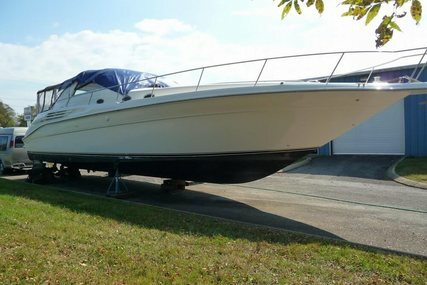 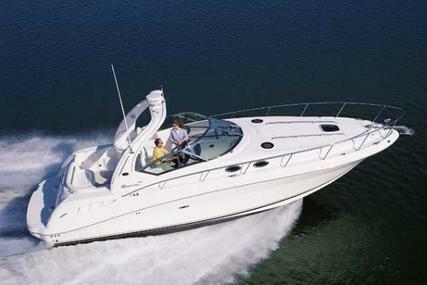 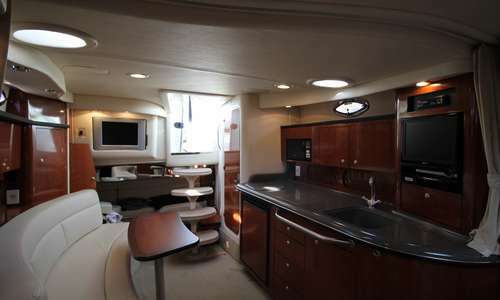 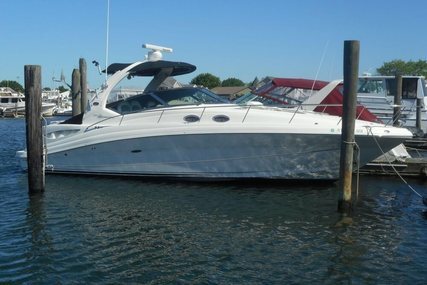 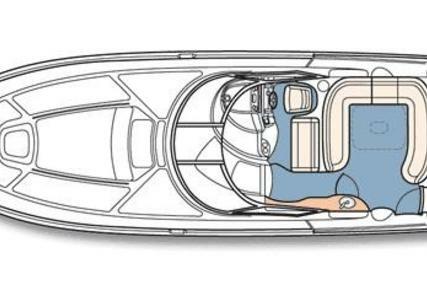 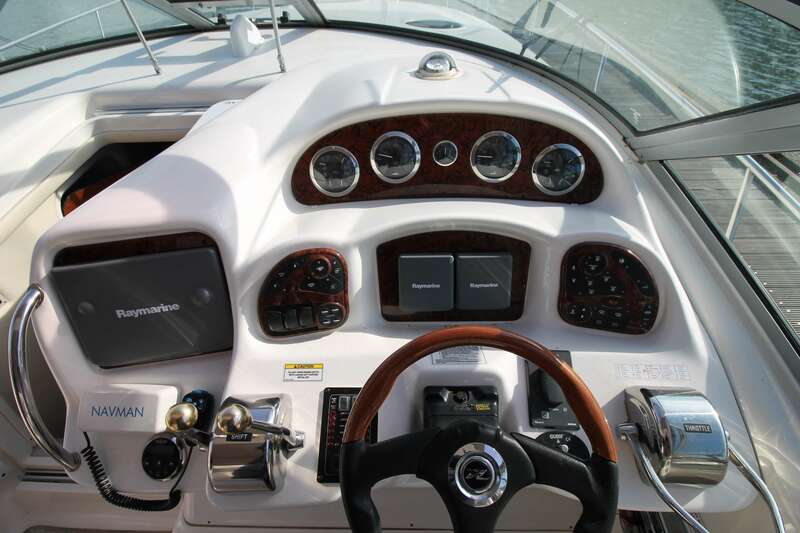 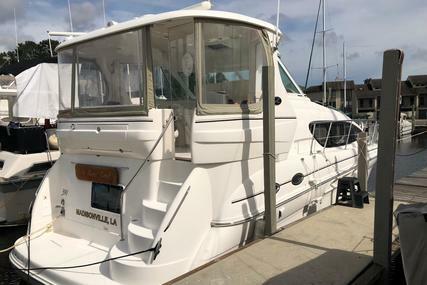 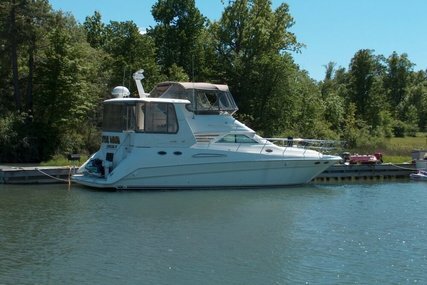 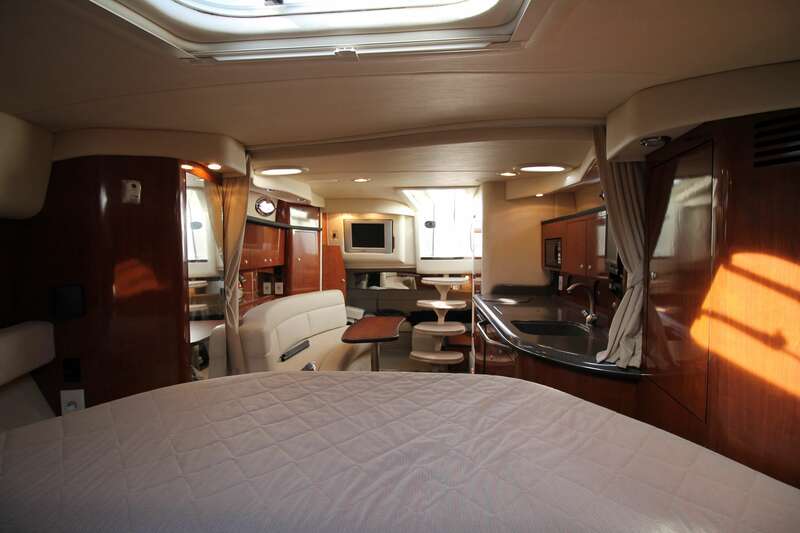 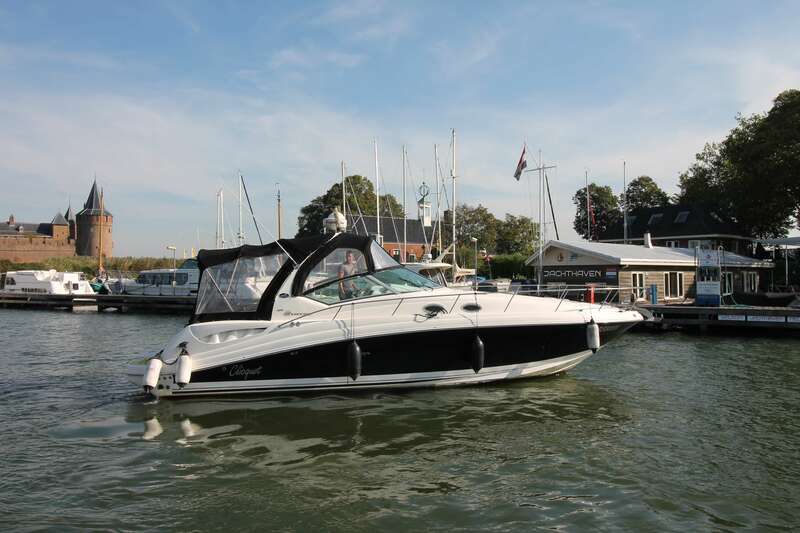 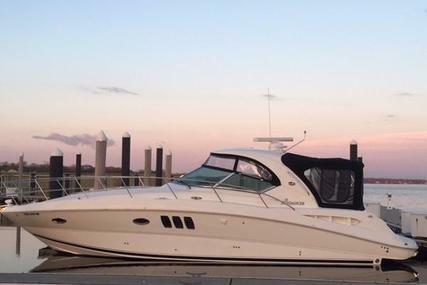 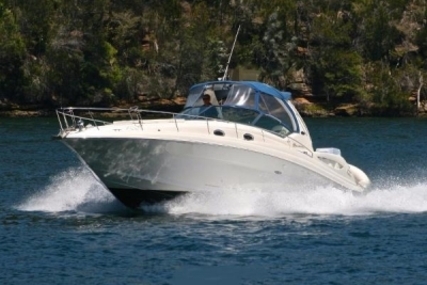 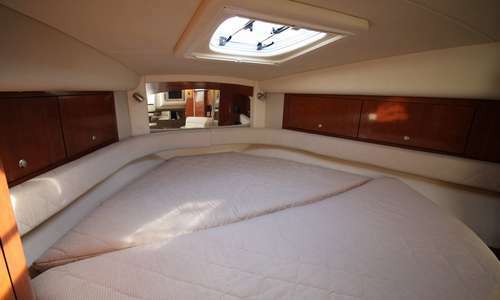 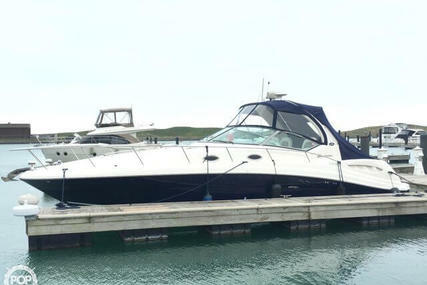 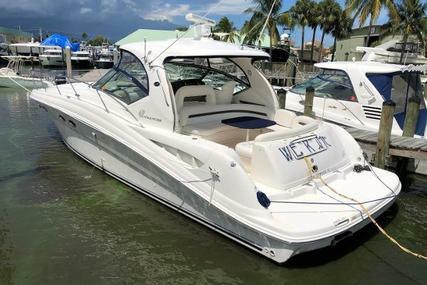 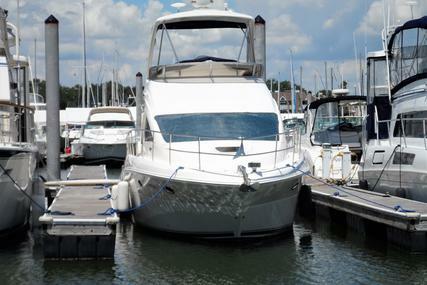 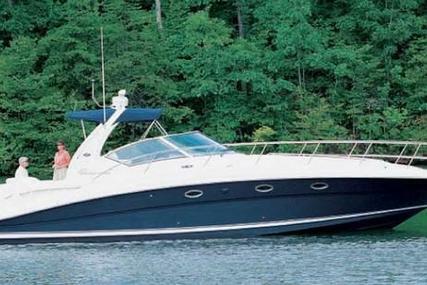 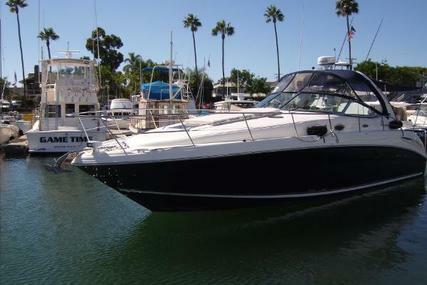 Searay 375 Sundancer 2007 for sale. 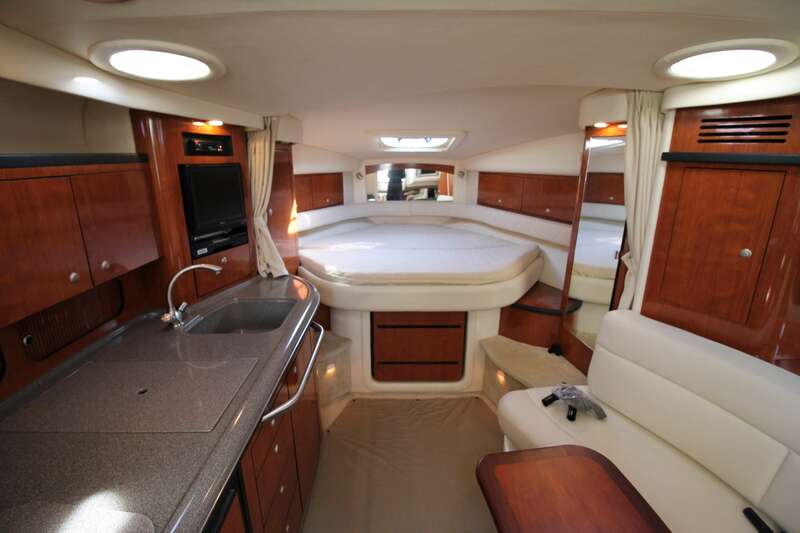 Very neat and cozy yacht. 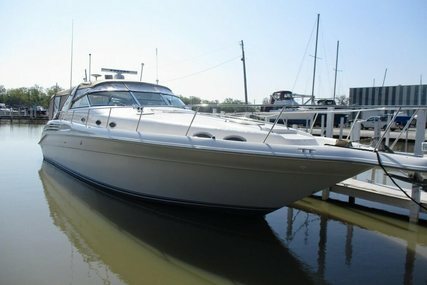 Was let for the first time in water in 2008. 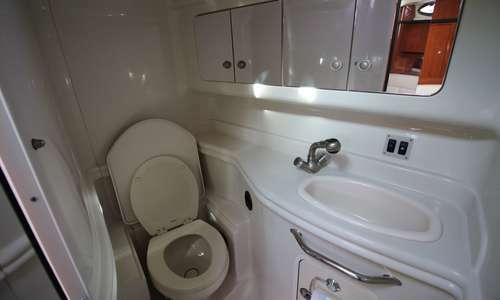 The epitome of elegance, luxury and grace.Contact us now for further information.